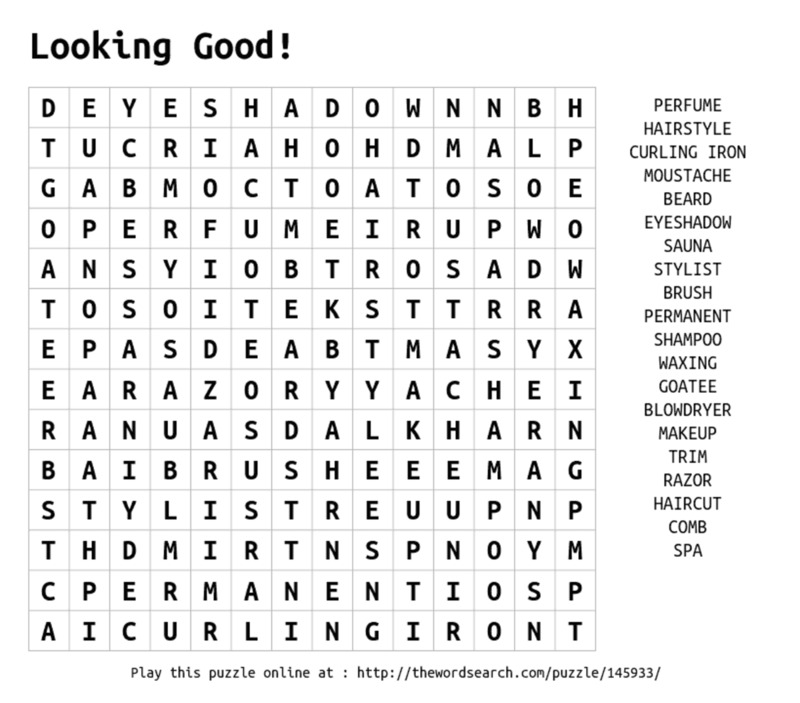 Word search puzzles are great fun for many people, but they can be quite challenging. 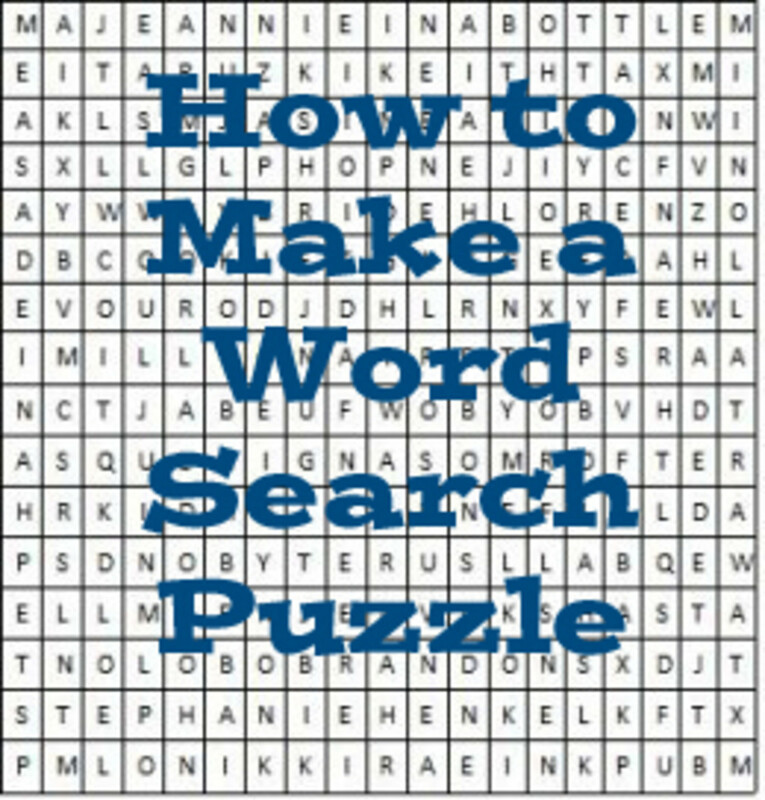 Presented here are a few strategies that can help find all those words. For your entertainment is one of the best ever logic puzzles. While the answer is given, you need to try hard (for days?) 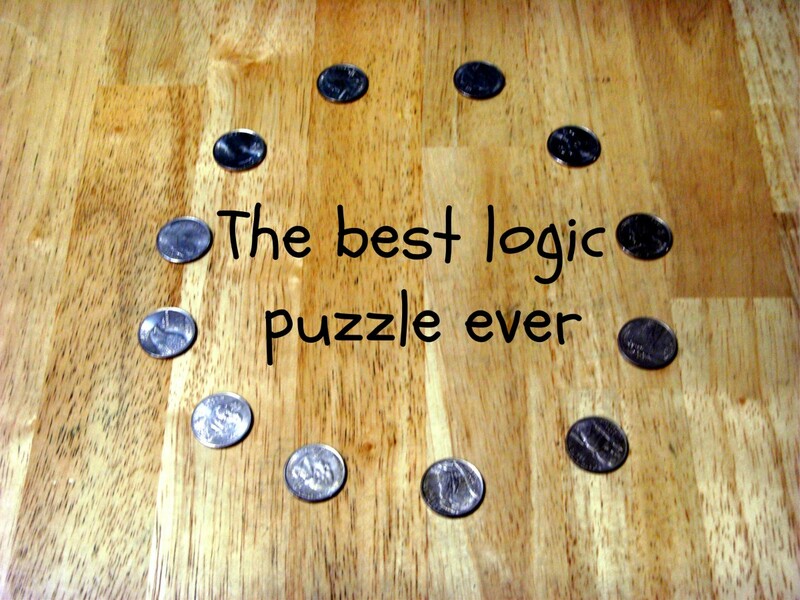 to find the answer to this great logic riddle before looking. 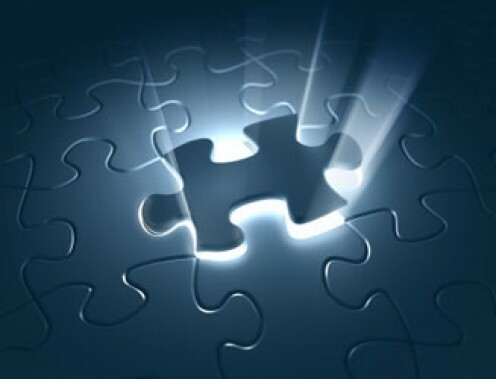 This article includes resources, hints, and solutions for an extremely tough riddle! 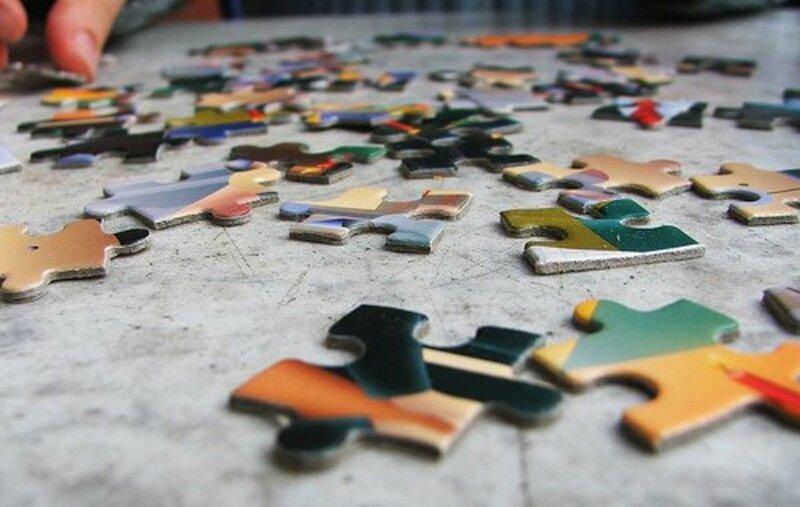 Are you only a few algorithms short of fully solving the Rubik's Cube? Here is a full and detailed list of 7 necessary algorithms to help you when you are stuck in specific situations. Exercise your brain and develop different and more flexible ways of thinking with these fun riddles! 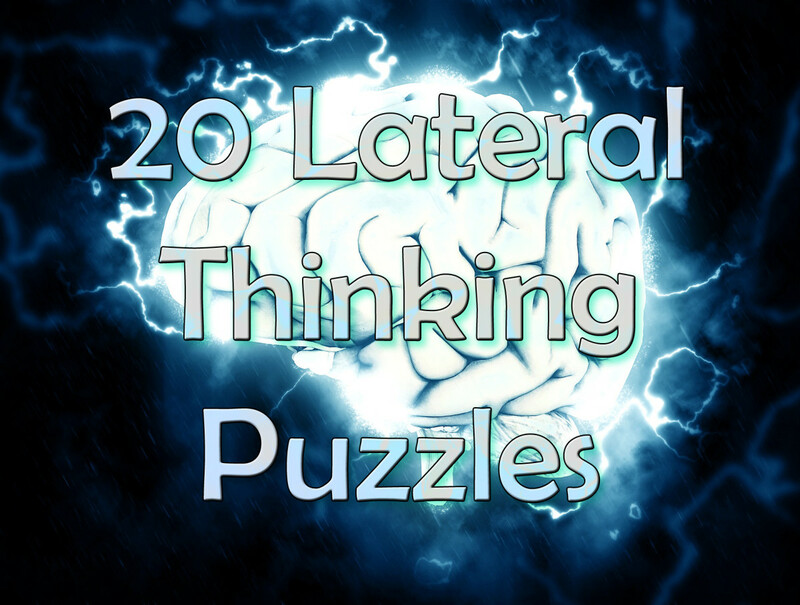 Test your brain power by trying to solve these 20 lateral thinking puzzles. They will have you scratching your head and thinking way outside of the box! 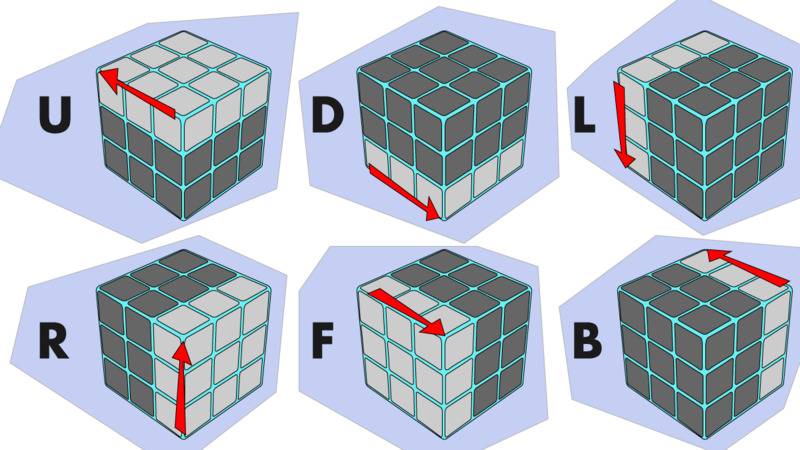 Impress your friends by solving a Rubik's cube easily. 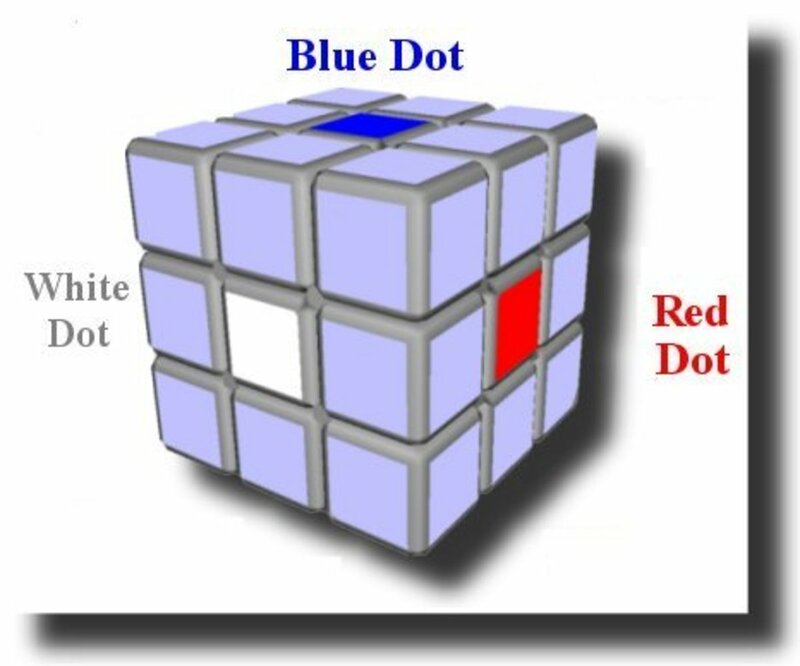 This method works for standard 3x3x3 Rubik's cubes. 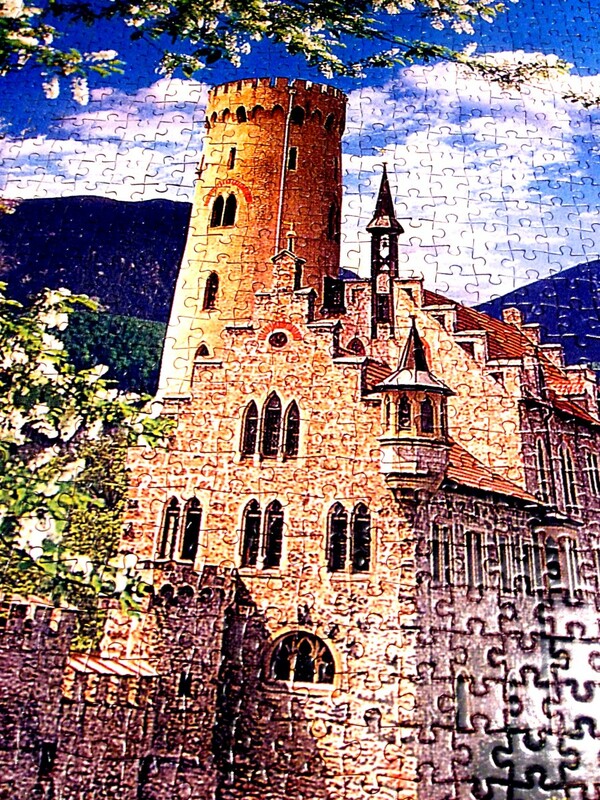 Solving jigsaw puzzles is an entertaining and absorbing activity. It's fun for both children and adults. It may have other benefits in addition to being enjoyable. 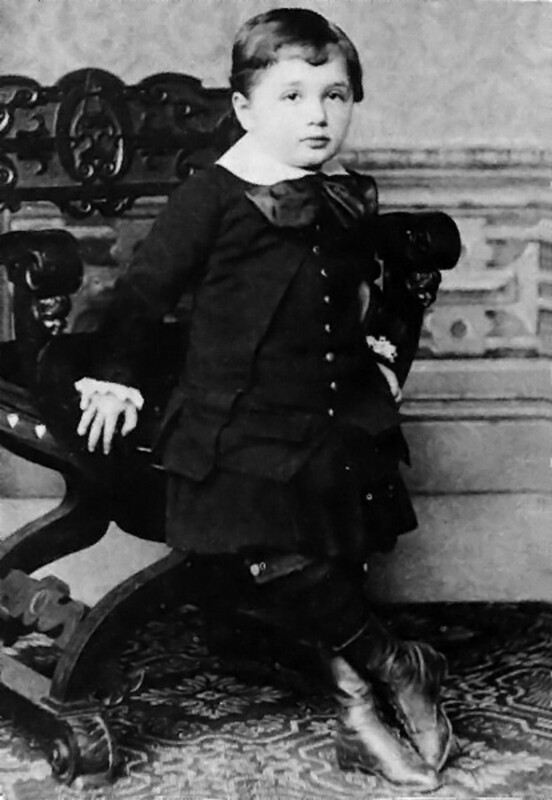 Riddles can be great pastimes, funny ways to trick your friends and effective opportunities to broaden your mind. 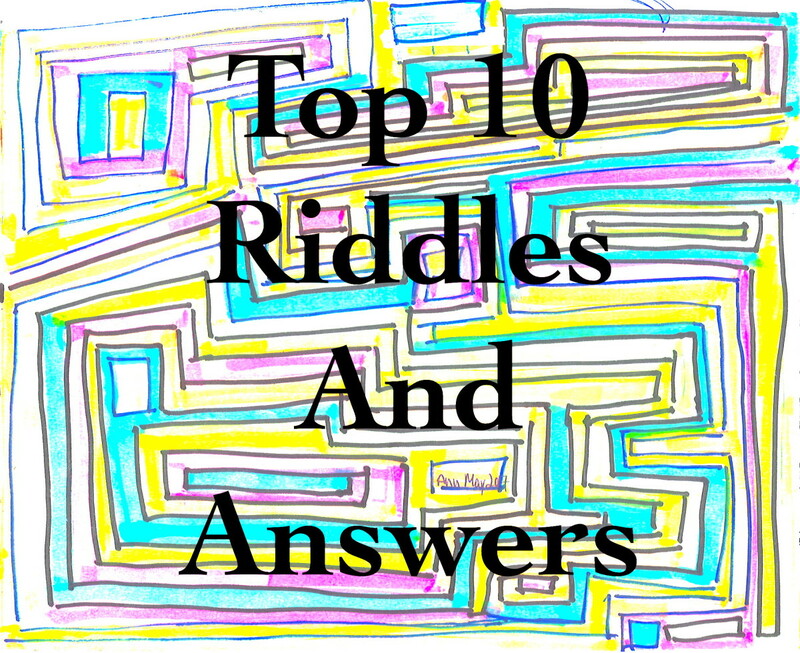 Listed in this article are the top ten best riddles, along with an explanation of their answer for those that prove too tricky. 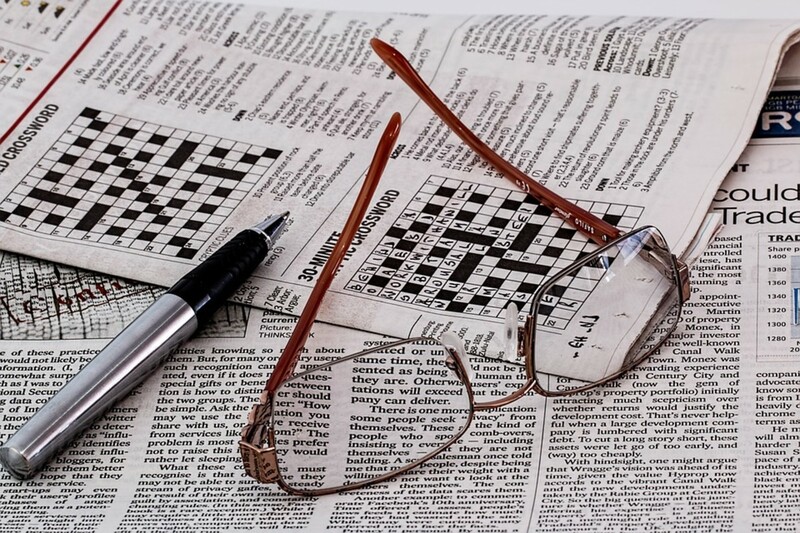 The first crossword appeared in 1913 in The New York Post and ushered in an era of frustration for morning newspaper readers. 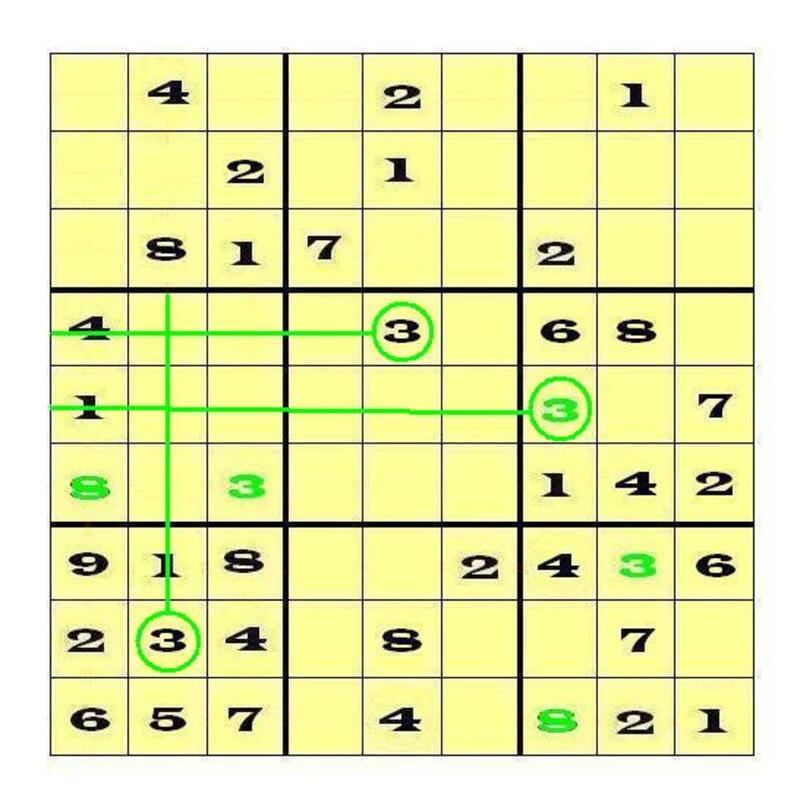 If you are confident in solving easy Sudoku puzzles, you are probably ready to learn techniques that will prepare you for other levels of Sudoku: medium, hard, and even expert. 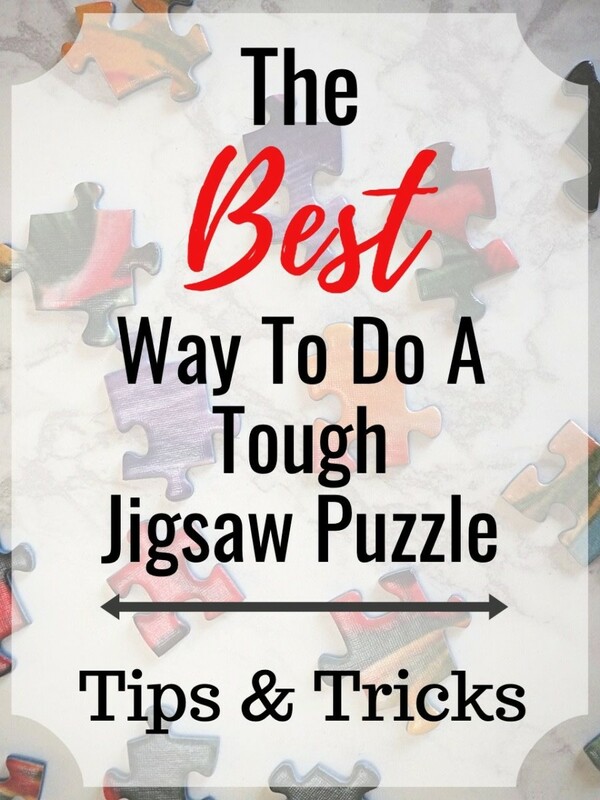 Check out these tips, which include step-by-step videos demonstrating how to solve a hard sudoku and an expert sudoku puzzle. 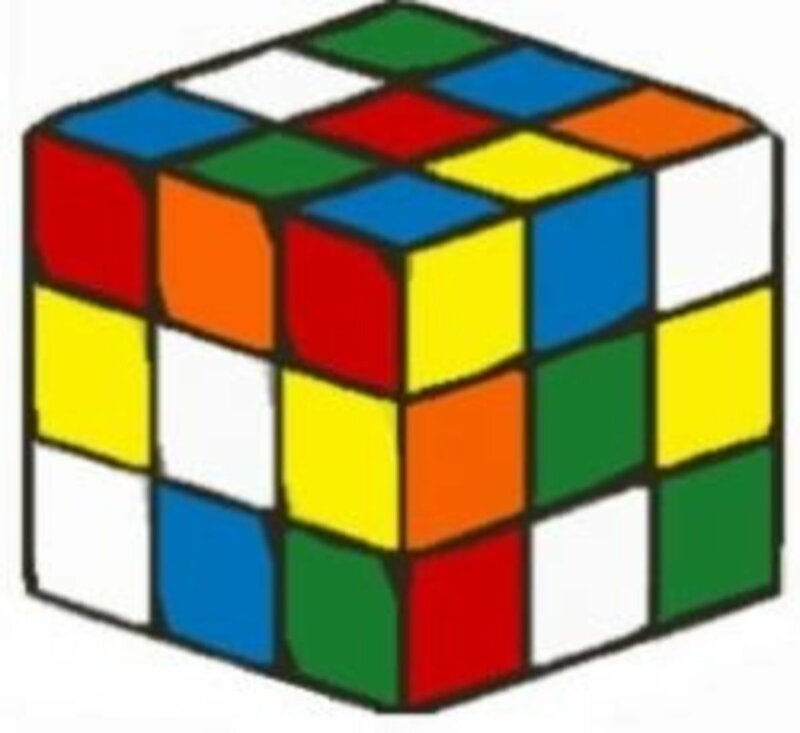 An easy to use, step-by-step tutorial for solving a Rubik's Cube for beginners, with pictures and videos.